SFHIP is a partnership designed to harness the collective energy and resources of private non-profit hospitals, the San Francisco Department of Public Health, community clinics, health insurance and managed care companies, and non-profit providers and advocacy groups to improve the health status of San Francisco residents. 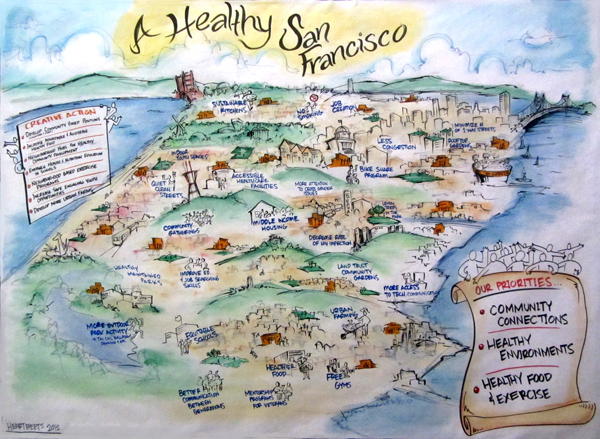 SFHIP was originally formed in 1998 to fulfill a state law (SB 697) that requires non-profit hospitals to complete community health assessments every three years. Working with the Healthy Communities Institute, Circlepoint helped SFHIP launch www.healthmattersinsf.org in 2007, a web portal providing easy-to-understand, non-biased indicator data and related information about community health in San Francisco. 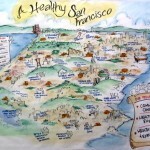 Beginning in 2009, Circlepoint supported the SFHIP coalition’s effort to create the “Community Vital Signs,” a dynamic web-tool that is featured on the www.healthmattersinsf.org website and highlights ten key priority areas for improving health in San Francisco. 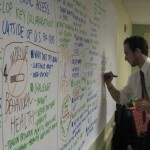 In 2012, the focus of the group changed to collective impact, and SFHIP 2.0 was born. 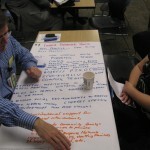 Circlepoint worked with the project team to launch a Steering Committee and Leadership Council for SFHIP. The Steering Committee includes groups from across the health and equity fields, including non-profit, business, and government groups. Circlepoint assisted with strategic planning for communications related to the group and helped facilitate the Steering Committee and Leadership Council meetings. Circlepoint launched a new website for the new SFHIP, SFHIP.org, that focused on the priorities for collective impact in San Francisco. 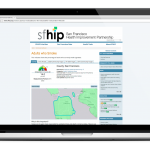 This website saw increased traffic and use by members of the community wanting to delve deeper into resources related to health in San Francisco.